Central Rivers AEA has tapped Josh Johnson, currently the high school principal for Charles City CSD to replace Melissa Tandy, who has resigned to take a position with the Iowa Department of Education. 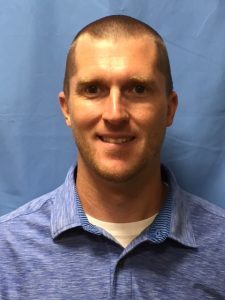 In his current role, Johnson is responsible for approximately 500 high school students in grades nine through 12 along with 40 certified, and 25 non-certified staff. Johnson will serve as a Regional Administrator for Region 8. During his tenure in Charles City, he led the District’s Teacher Leadership Team and speared-headed efforts to re-work the mission, vision, and core values for Charles City. He has also served in administrative roles at both Wapsie Valley and Union.